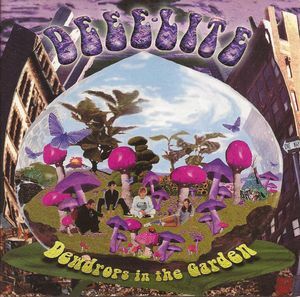 It’s a shame that Deee-Lite came and went relatively quickly. Who didn’t love the antics of Lady Miss Kier, DJ Towa Tei, and Super DJ Dmitry? They were like the trippy, international version of The B-52s, and their music was always a blast. I was always fond of this b-side/album cut, taken from their final release, the criminally underrated Dewdrops In The Garden. It’s probably the most surprising sample of The Clash that you’ll hear, while its mellow groove is intoxicatingly cool.